CoilART Mino Pod Starter Kit 320mAh – E-CIGARETTES.CA INC. 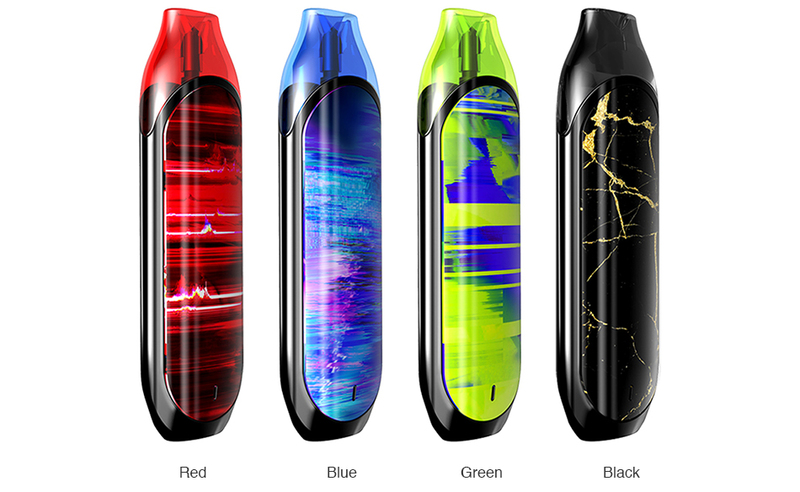 The CoilART Mino Pod Starter Kit comes with all-in-one design and 320mAh built-in battery. The CoilART Mino adopts 2ml juice capacity and 1.8ohm coil resistance. The LED indicator of CoilART Mino shows battery life clearly too. The CoilART Mino features draw-activated switch, so you will vape it without any button. Just get this device for an on-the-go vape!